Some business is booming and others are faltering this month. Here’s the scoop on what’s happening with businesses in Santa Clara. 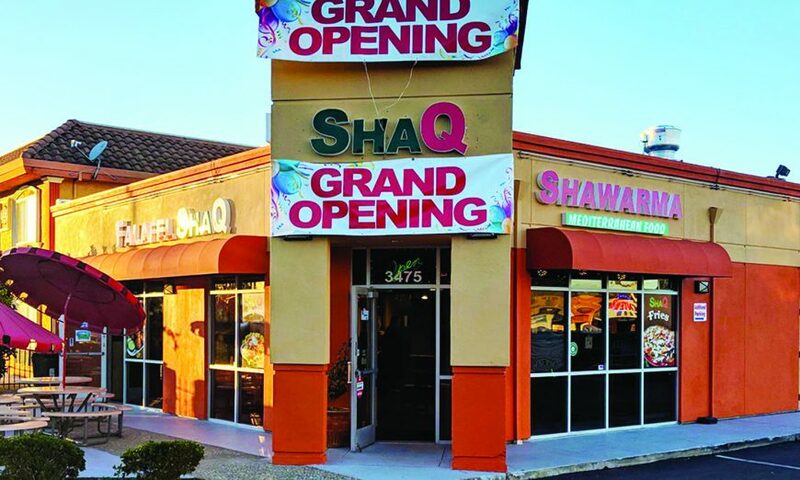 The family owned and operated ShaQ recently opened on El Camino Real near Lawrence Expressway. 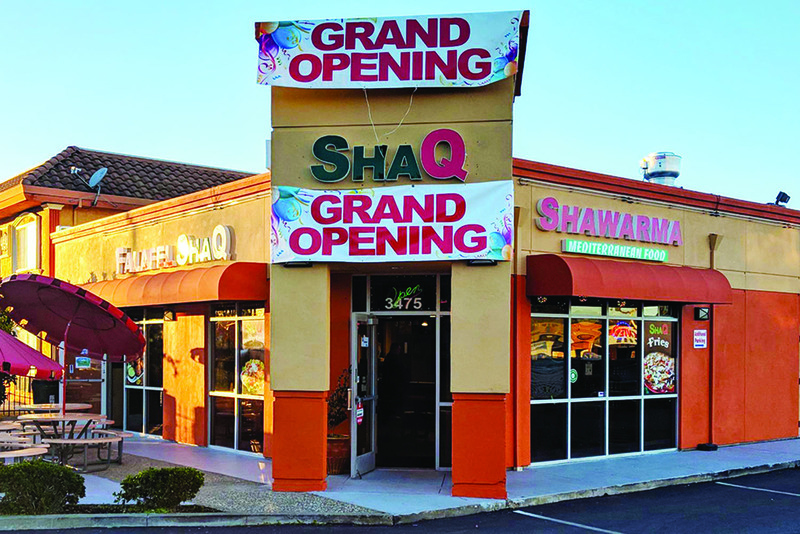 Offering shawarma, wraps, tikka, falafel and a menu of Mediterranean favorites, ShaQ is at 3475 El Camino Real. Visit shawarmafalafelshaq.com for more information. Shake Shack is set to open soon at Westfield Valley Fair. The burger and shake shop offers 100 percent all-natural Angus beef raised without hormones and antibiotics, and joins the recently opened store at Stanford Shopping Center in Palo Alto. On Jan. 21 East Bay’s Sauced BBQ & Spirits announced on its Facebook page that it will open its first South Bay location at Valley Fair later this year. With a weekday happy hour and daily specials, Sauced features options like burnt ends, pulled pork, smoked chicken and sliced brisket in addition to wine, beer and a cocktail menu with spiked lemonades, Southern-style favorites, Old Fashioneds and whiskey cocktails. The ShowPlace ICON Theater opened for business at Westfield Valley Fair on Jan. 17. The 10-screen luxury theater features a lobby lounge and 21+ bar and seating area offering upscale flatbreads, burgers and snacks in addition to beer, wine and cocktails. Kid to Kid at 2666 Homestead Rd. has announced it will begin liquidating its inventory in an effort to close. The franchise is the only Kid to Kid in California and a Facebook message on the closure cited issues with the landlord as a reason for the closure. All inventory is currently 20 percent off. Recently, Russell’s Furniture, 2600 Lafayette St., sent a letter to customers announcing the store was going out of business. Although this isn’t the first time the furniture store has announced a closure, owner Richard Russell said in an email that Russell’s is “planning to re-open at a new location” once the going out of business sale is complete. Earlier this month, Achilles restaurant, 2521 Newhall St., was named among the list of the Top 100 places to eat. The list, compiled by Yelp, lists Achilles, which specializes in falafel, gyros and chicken shawarma, as the ninth best restaurant in the country. Does anyone know what is being constructed at the corner of Winchester and Newhall? Looks like it’s going to be a restaurant. This site used to house a small market and a Mexican restaurant.